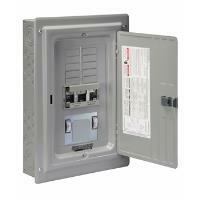 What is a transfer switch? / Why do I need one? 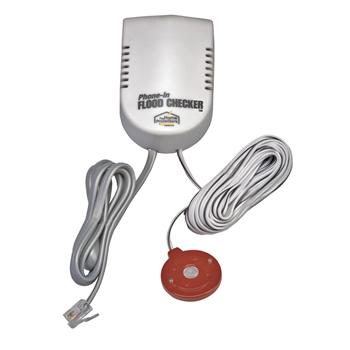 The sequentially-switched neutral means you can switch between a portable generator and utility power without the danger of sending 240V current to a 120V circuit. 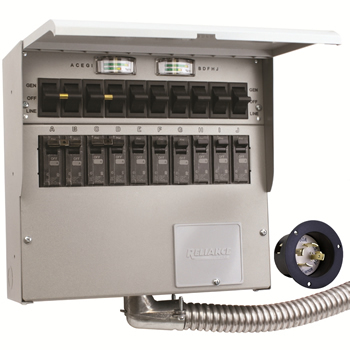 The New Reliance Panel/Link X Series is a double-pole manual transfer switch with an exclusive third-pole for the neutral that switches sequentially. 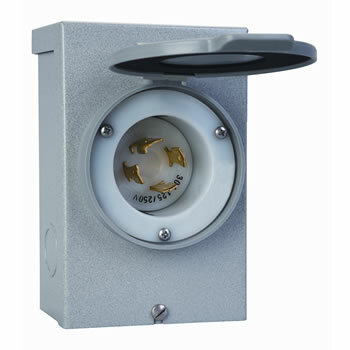 The X Series is perfect for use with generators having GFCI protected outlets, bonded neutral generators and installations requiring a separately-derived system. 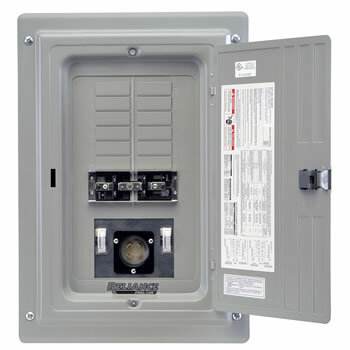 On GFI protected generators, the X Series will prevent a ground fault which will, in turn, prevent the circuit breakers on the generator from nuisance tripping. 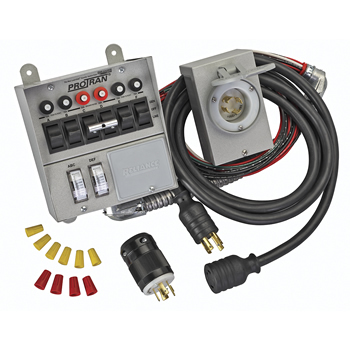 The XRC Series has 10 branch circuit spaces and will allow up to 18 circuits with the use of tandem breakers. 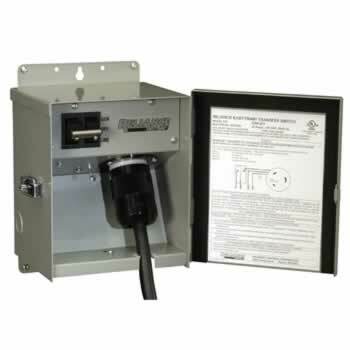 The XRR Series allows for 24/34 branch circuits and is available in indoor and outdoor enclosures. 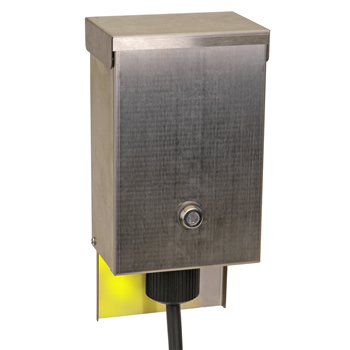 Options include a selection of watt meters, for balancing generator load, and flanged inlets for direct generator connection where permitted. 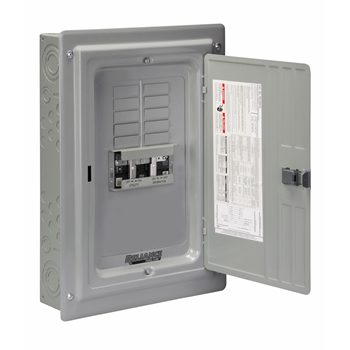 All Reliance Controls Corporation Transfer Switches and Panels are listed by Underwriters Laboratories Inc.